Dr. Robert Zaner is a 1983 graduate of the University of Maryland. He also completed a post-graduate clinical training at Baltimore City Hospitals. Dr. Zaner is a current member of the American Dental Association and Maryland State Dental Association. 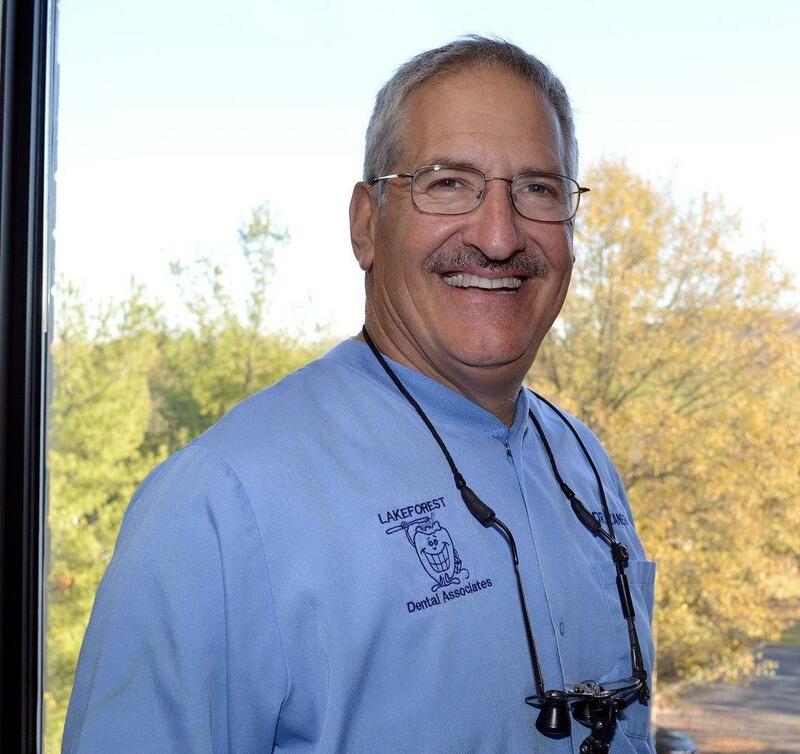 Dr. Zaner resides in Darnestown with his wife and two children. He enjoys time with his two dogs and grandchild. "After practicing dentistry for over 30 years, I am still excited to ease people's fear and pain. It is great to know I still enjoy it as much as ever"